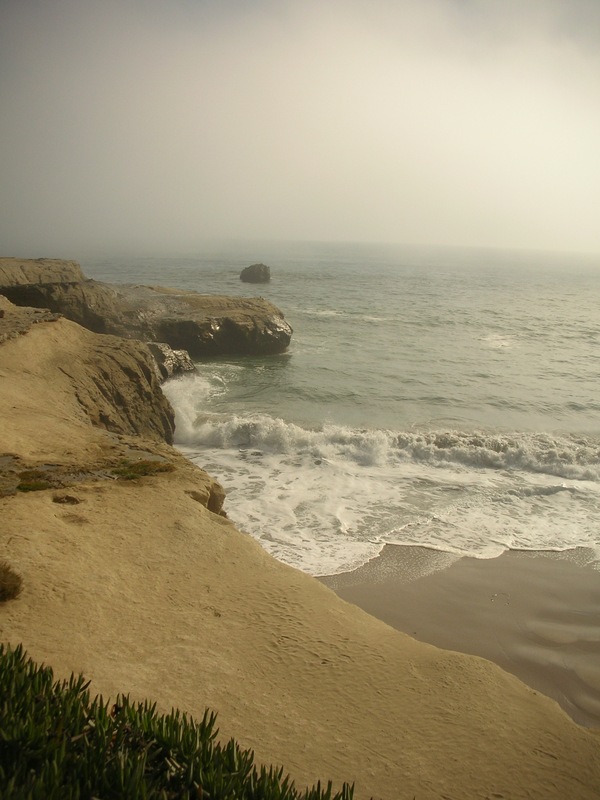 We drove to Santa Cruz to check out the annual surfing competition, O’neill Coldwater Classic. The weather was mostly sunny skies. 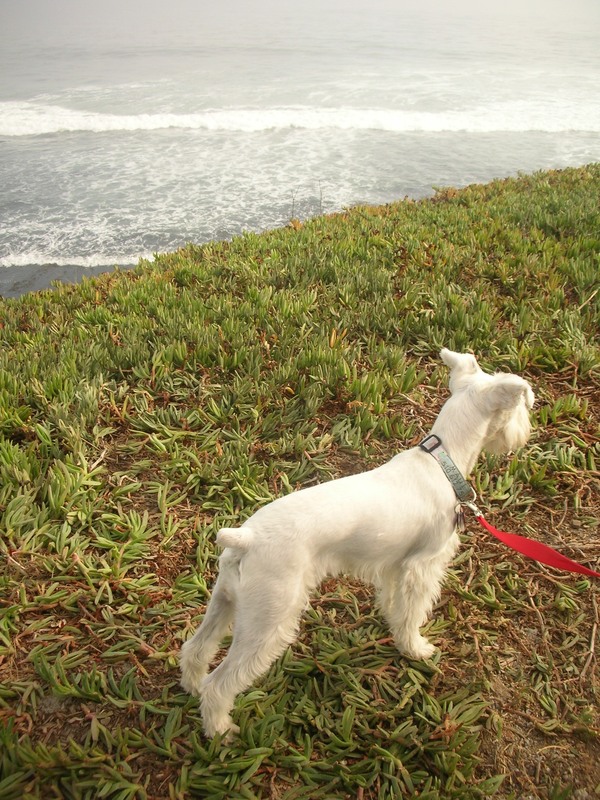 Although patches of fog started to creep and crawl over the ocean’s surface, that did not ruin our day trip. On top of the free shirts and stickers we received at the booths, we saw some of the most amazing surfers in the sport. 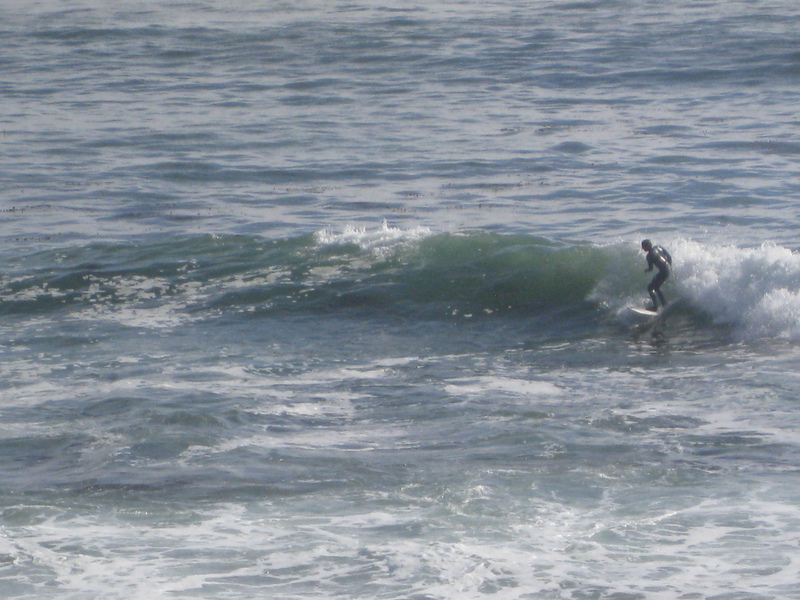 I find enjoyment and relaxation watching how agile and talented these surfers are in the water. Other news — We finally hung up the Halloween lights! I can’t wait to see our glowing pumpkins at night! Hopefully tonight, we’ll be able to carve our pumpkins since the rest of the week looks busy for us. 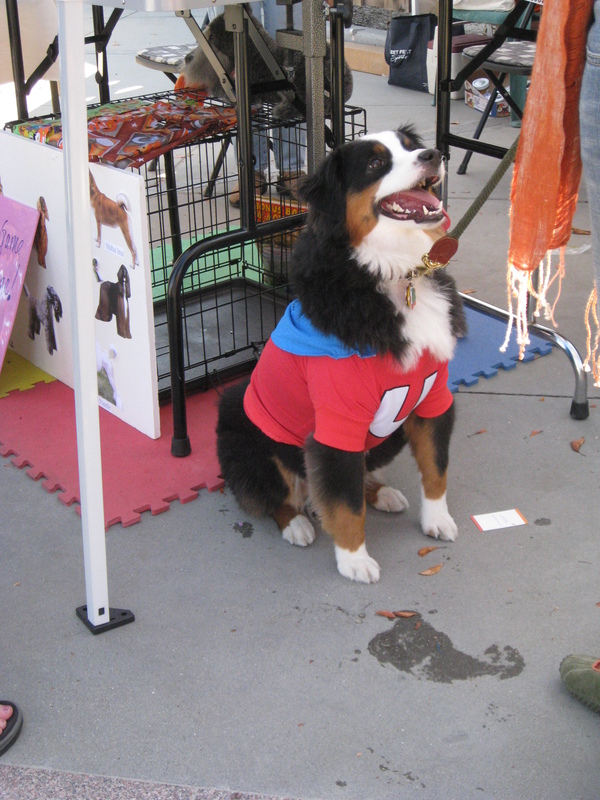 Today, was Sunnyvale’s Howl’oween Pet Parade and Faire! 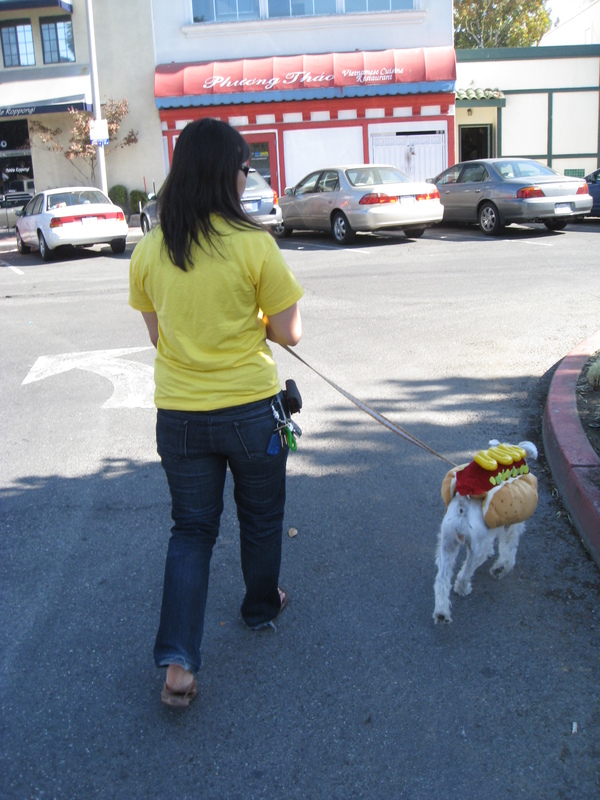 Maui dressed up as a hot dog! 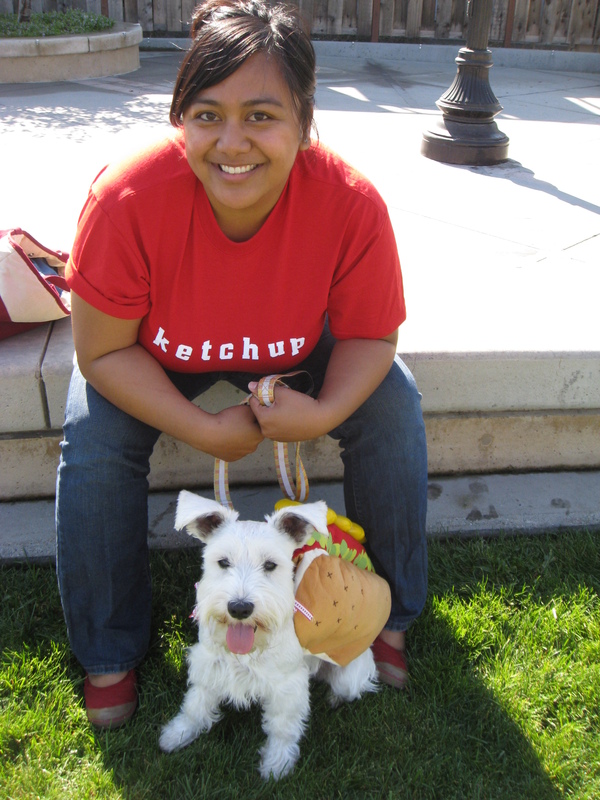 Gloria and I dressed up as ketchup and mustard (we wore shirts that I made that read “ketchup” and “mustard”). 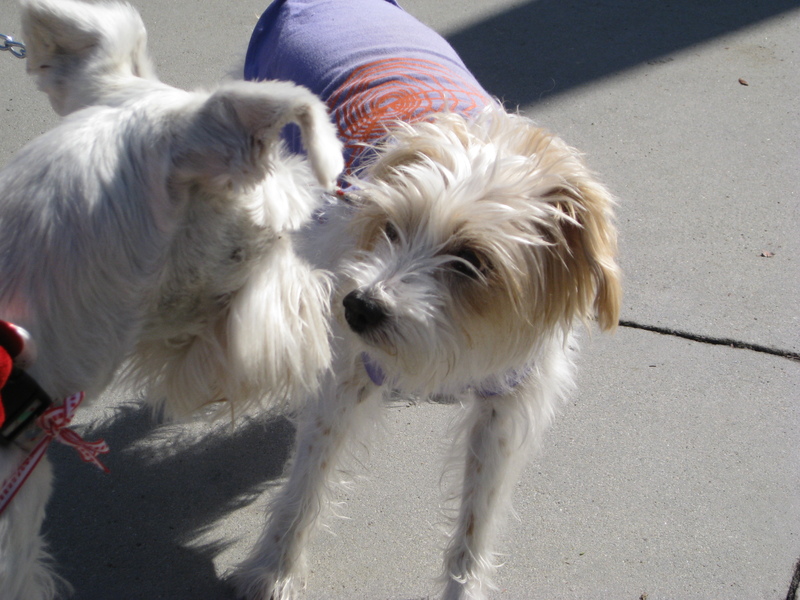 Maui got tons of love and treats from other dogs and their dog owners, which she thoroughly enjoyed. 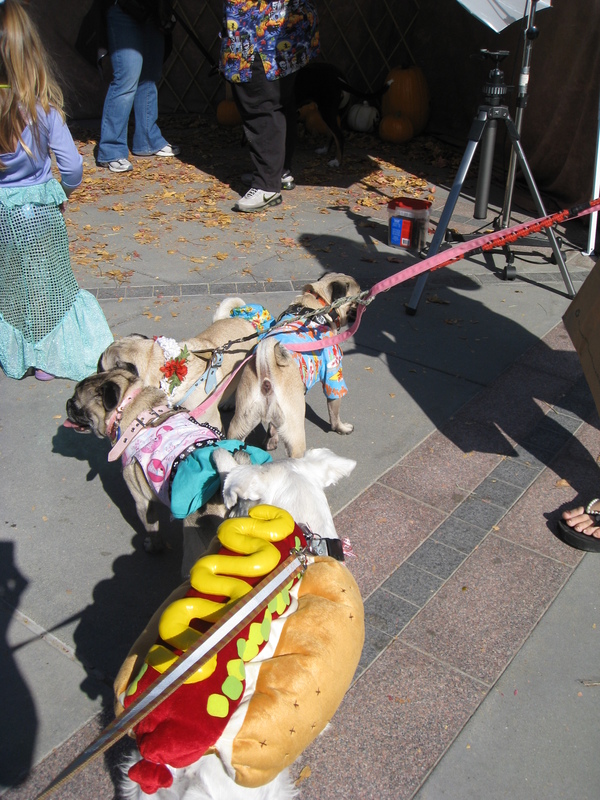 There were lots of other cute dog costumes! 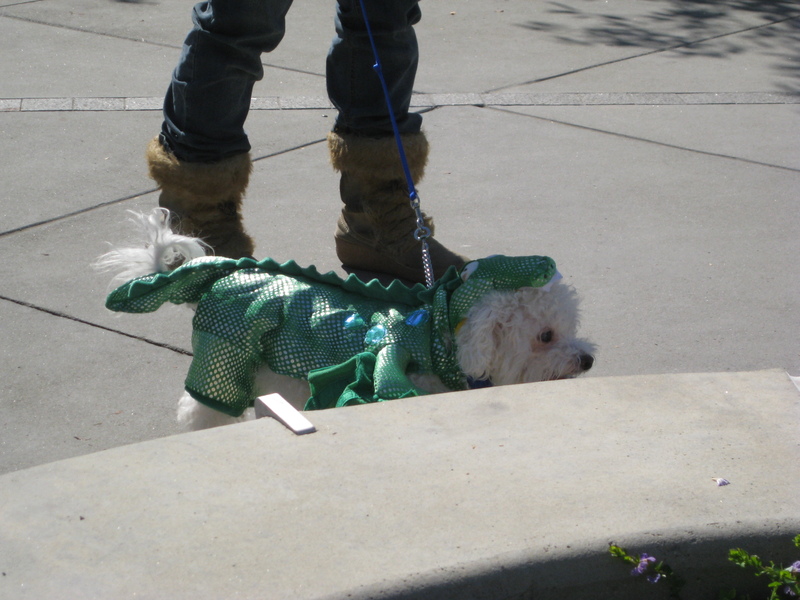 My favorite costume, other than Maui’s of course, was the dinosaur! 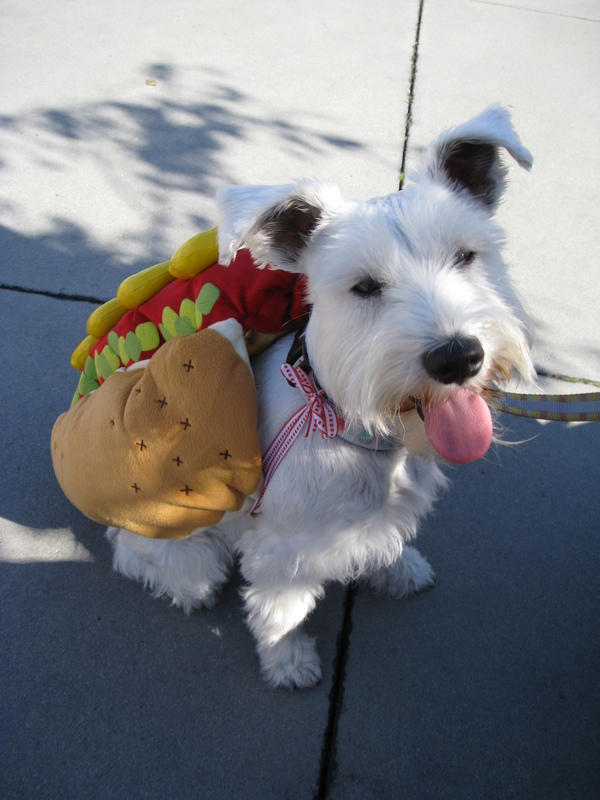 Feeling like a "HOT" dog on a sunny day! "Oh my! Another furry friend!" 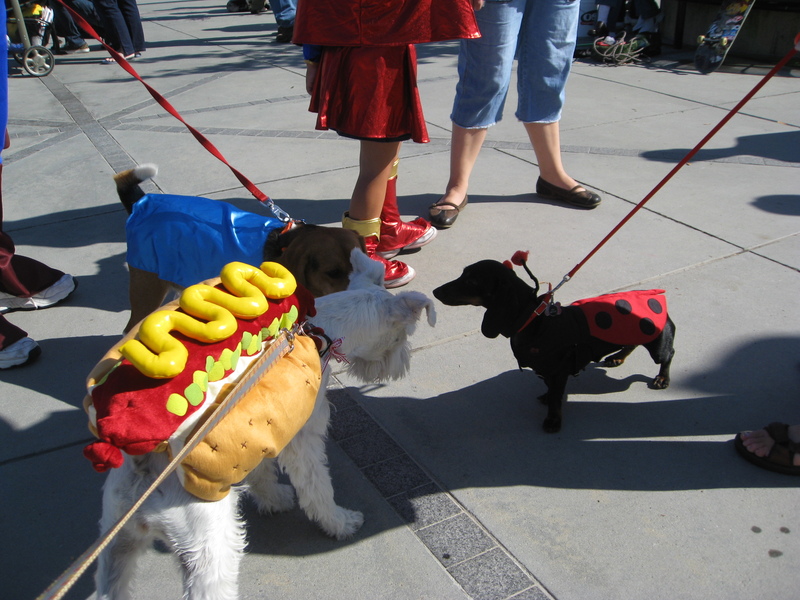 "Howl"-o-ween meetup with Super Beagle and Ladybug Daschund. 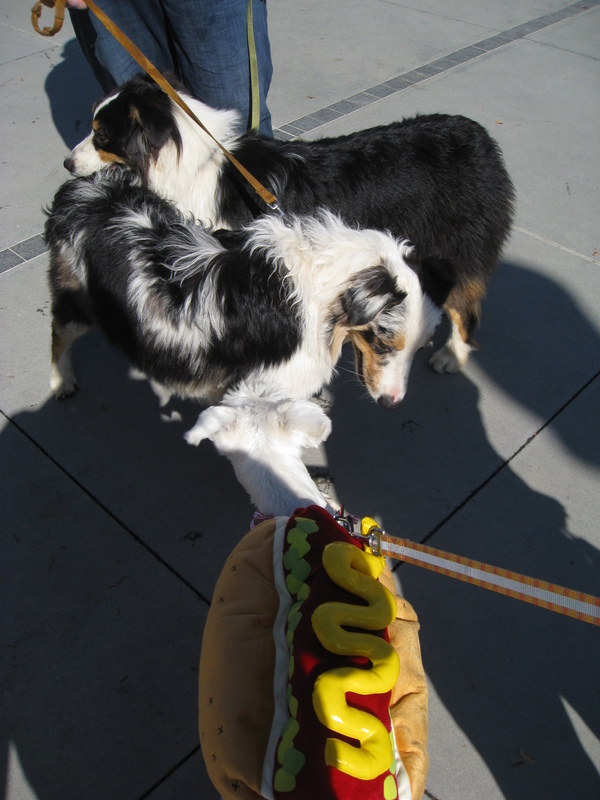 "Are you... a HOT DOG?!" Football dog barked,"Being a receiver is RUFF work!" Can it be?! An alligator?! 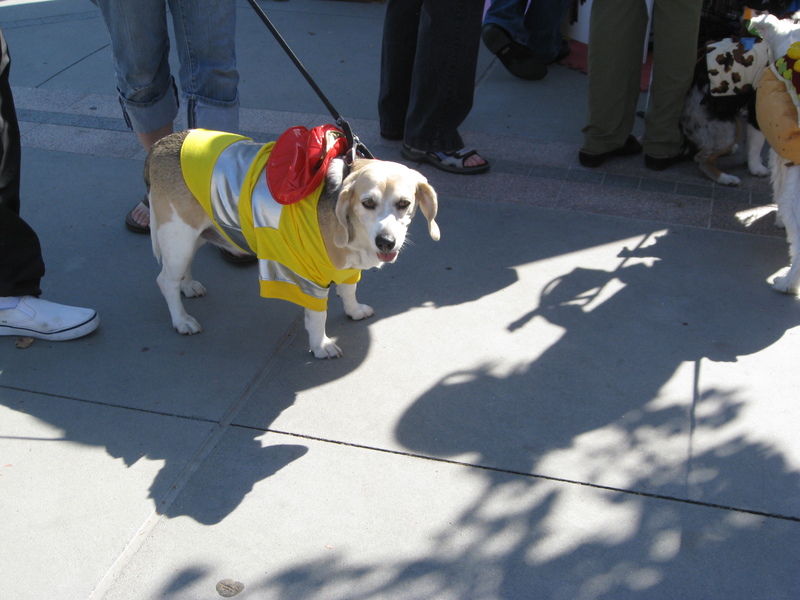 That's one cute firehouse dog! The under"dog". Pretty clever, huh? Aaarrrgh, matey! 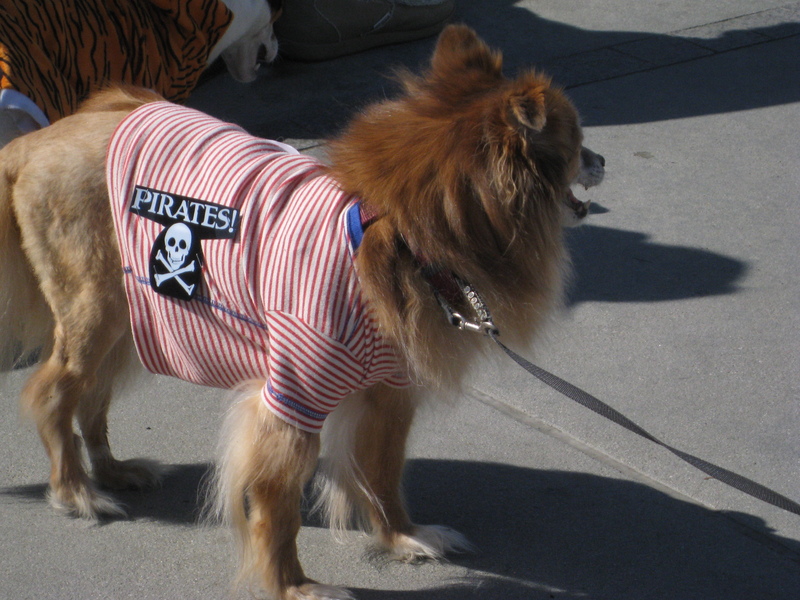 It's a pirate dog! "Hello, Hawaiian Pugs! My name is Maui!" 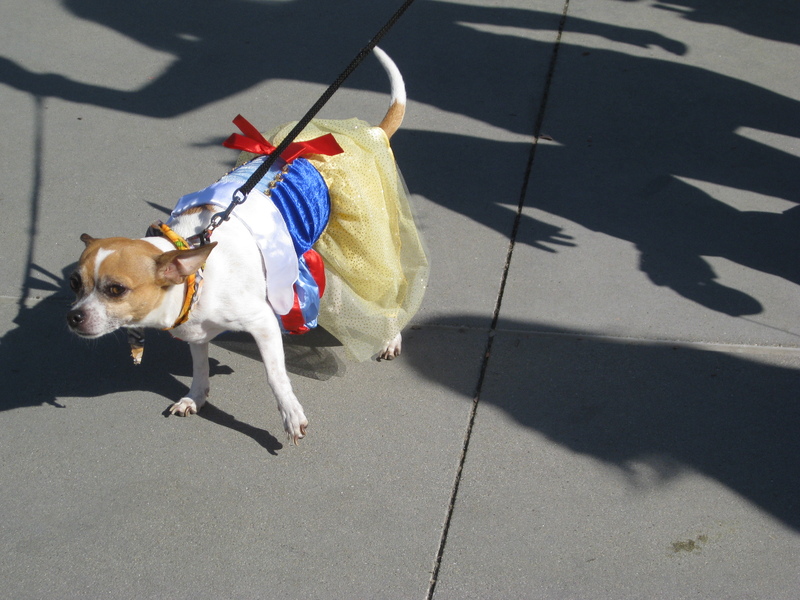 The fairest of them all, Snow White Chihuahua. 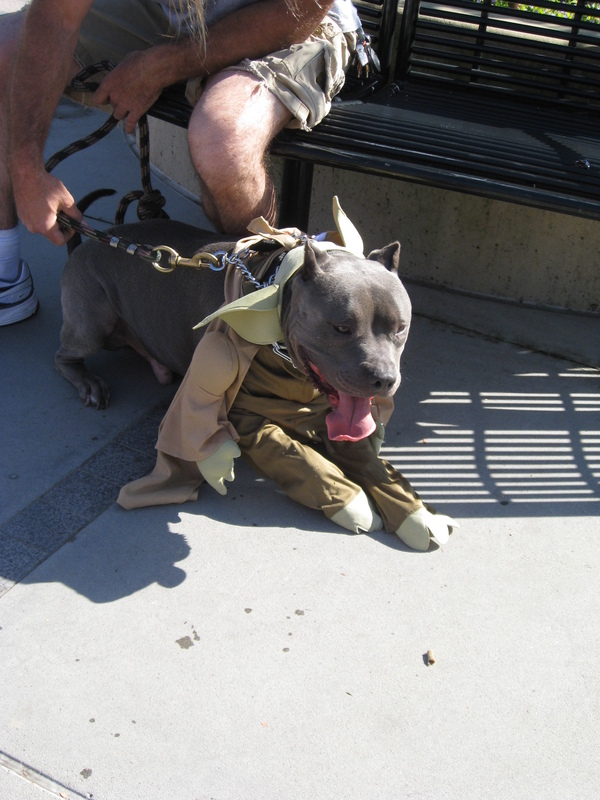 In a far away galaxy, there was a Yoda dog! 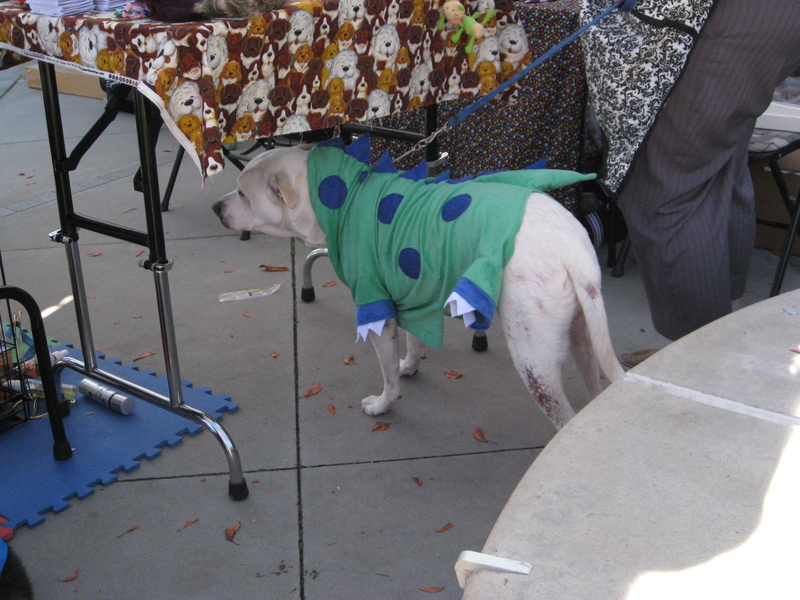 What a dino-mite dog costume! 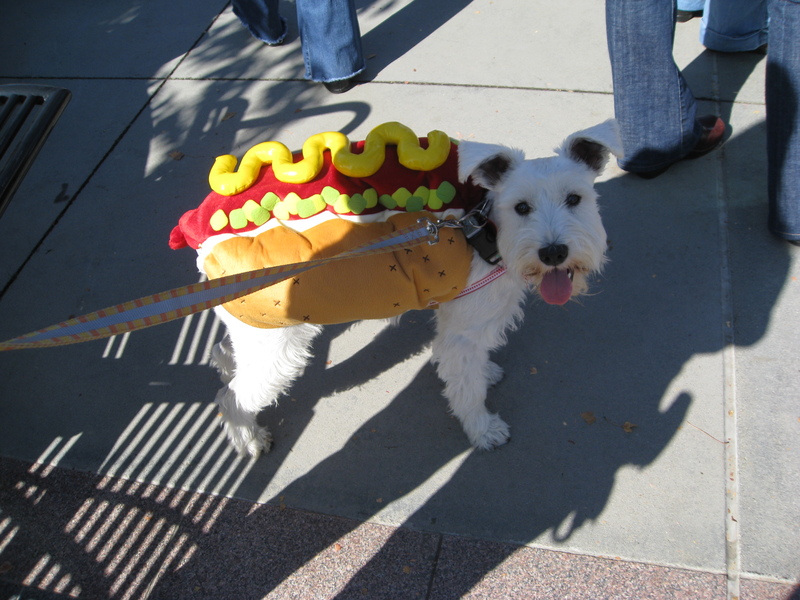 Hot dog Schnauzer with her condiments on the side! It's a hot day for a HOT dog. "Mustard, please take me home." 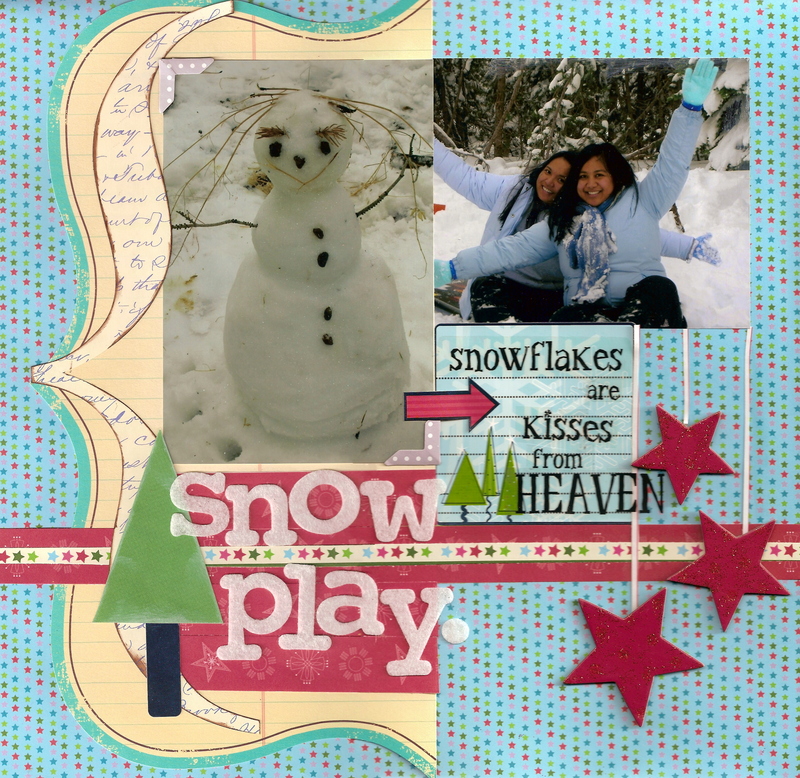 And last but not least, the latest layout for Pink Sketches was a wintery layout! Hope you like it! Description: I totally loved this sketch, and I wanted to do a snow themed layout since winter is approaching. This was a snowWOMAN me and best friend made together in college! We thought she was so cute, so we had to take a picture of her! Stayed tuned for our pumpkin carving pictures!! Love all the dogs! Maui’s costume looked the best. Did you enter her into the parade or trick contest? I bet she could have won. Anyway, I love your new layout, it is oh too cute. Hiii. 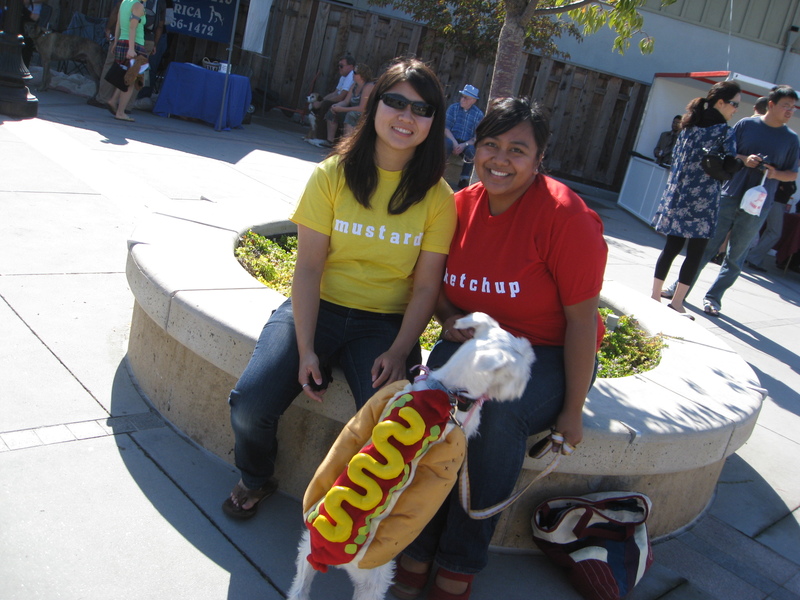 Thanks for inviting me to go with you and Maui to the Sunnyvale Howloween. It was super rad. I thought you should have entered Maui into the trick contest. She could have beaten that lab. Where was Mayonnaise? Oh that’s right, he was studying for the CSET. _|-|O….. I suddenly feel like going to Costco for a hot dog. Those are some cute dog photos and your layout is fabulous! The Mustard and Ketchup outfits are TOTALLY clever, not to mention something I might actually wear. 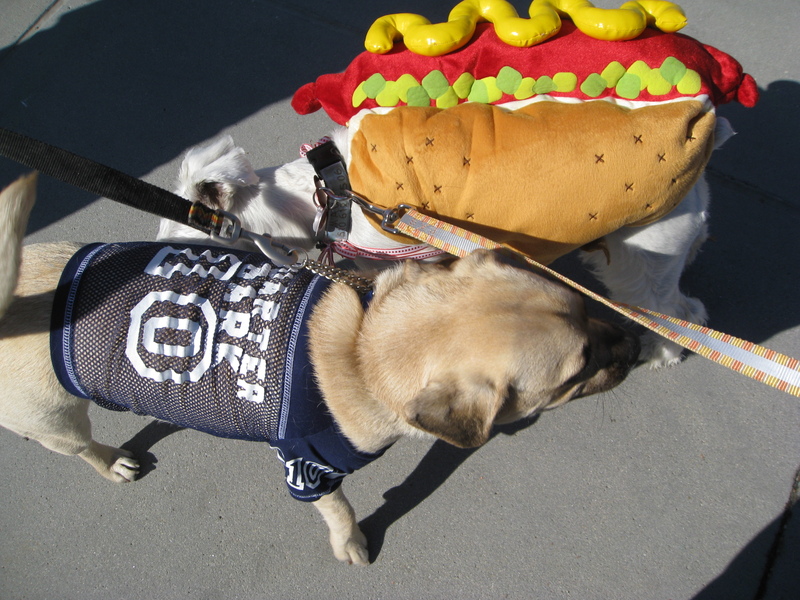 I so looooooooove the pictures especially your yummy little hotdog!!! LOL!!! And the layout is gorgeous! Love the soft blue colours combo! :LOL: Maui and you and Gloria made such a cute combi!!! Really cute!!! Maui is one cute Hot Dog that I can’t bear to chew on! Maybe cuddle! Love your take on Pink Sketch #11!! I just wanted to let you know that last night on our local news they were showing all the dogs that dressed up! I saw yours on tv and the one od a dragon too. Maui was definitely the cutest tho — did u get any prizes????? 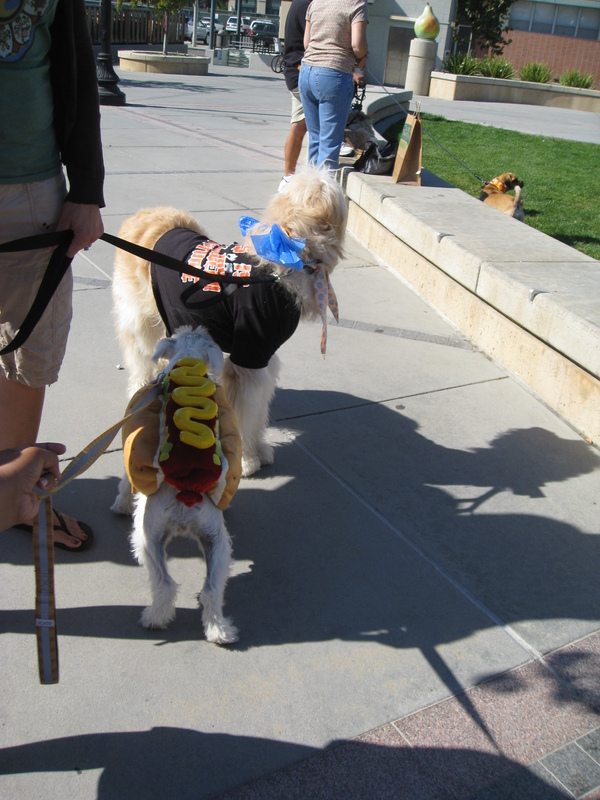 i like the hot dog costume, that is pretty sweet! 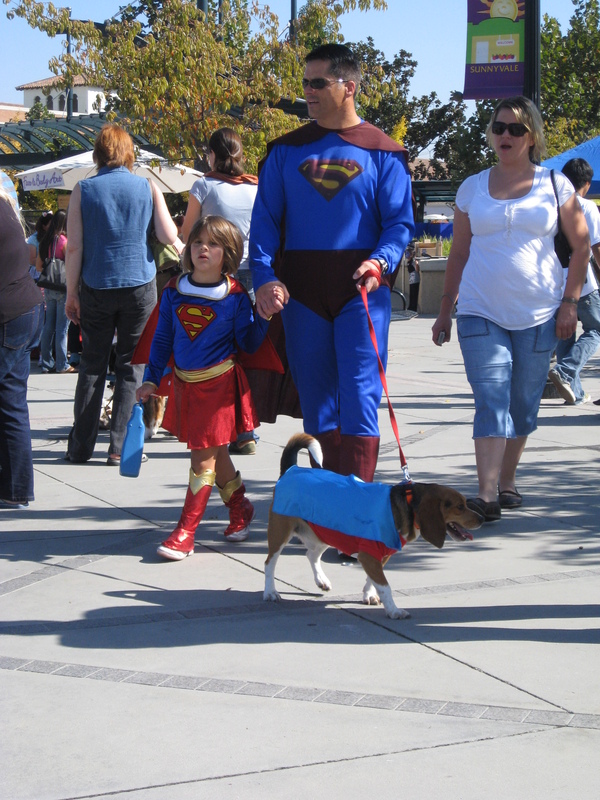 i think it just trumped my bro’s dog (which until i saw these pics i thought was the best costume for a dog!!) he dressed her up as a lobster, it was HILARIOUS!! !